OnePlus 7 is expected to sport some hefty upgrades including a more powerful chipset and faster cellular connectivity. And without any delays in its production, there is a great chance the next flagship smartphone could be unveiled in the second quarter of 2019. The Chinese smartphone maker OnePlus is one of the companies that follow a fairly consistent annual cycle in releasing new products. So even without the official announcement of OnePlus 7, it is safe to speculate on a Q2 2019 launch window which lands sometime from April to June. 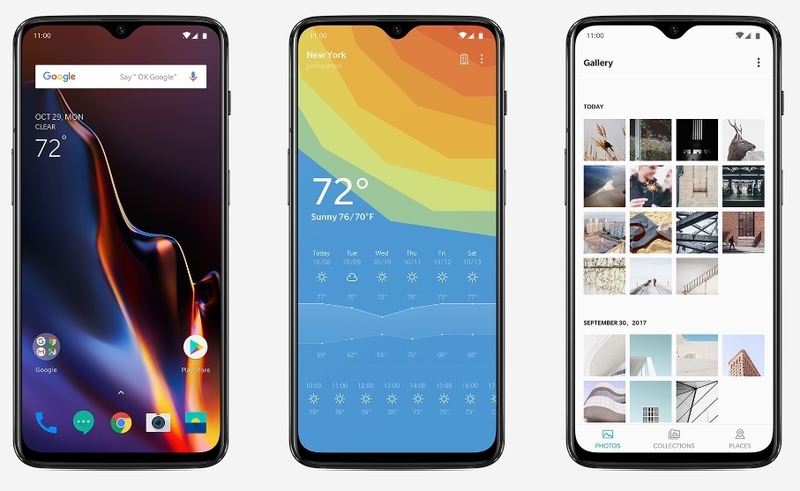 The predecessors of OnePlus 7 were released around this time as well. OnePlus 3 was announced and made available in June 2016, OnePlus 5 in June 2017, and OnePlus 6 in May 2018. But it is still best advised to take this with a grain of salt until the company issues the official word. Even the possible features and specifications of OnePlus 7 is also quite easy to predict, thanks to the numerous leaks from 2018. Most recently, a photo went online in December and purportedly revealed the upcoming device will have a modular design. The image was allegedly taken during a closed-door meeting of the OnePlus executives to discuss the next flagship smartphone. Meanwhile, Qualcomm hosted an event in December to launch the Snapdragon 855 where OnePlus CEO Pete Lau also confirmed OnePlus 7 as one of the first devices to carry the latest system-on-chip platform. The chipset is clocked at up to 2.84 GHz. One of the notable upgrades in Snapdragon 855 is its 5G modem. This means the OnePlus 7 is also going to be one of the first 5G-enabled premium smartphones in the market. Meanwhile, Lau also previously announced the release of 5G-enabled OnePlus devices that would cost $200 to $300. That pricing indicates that the OnePlus 7 is not the only 5G-enabled smartphone to be unveiled by the company this year.